Many clients will consider the possibility of being “owner – builders”, or construction managing their project. We have the experience to advise you on whether this is possible; and to guide you through the project. Why would you do this? These projects have come in at least 15% below commercial construction rates. 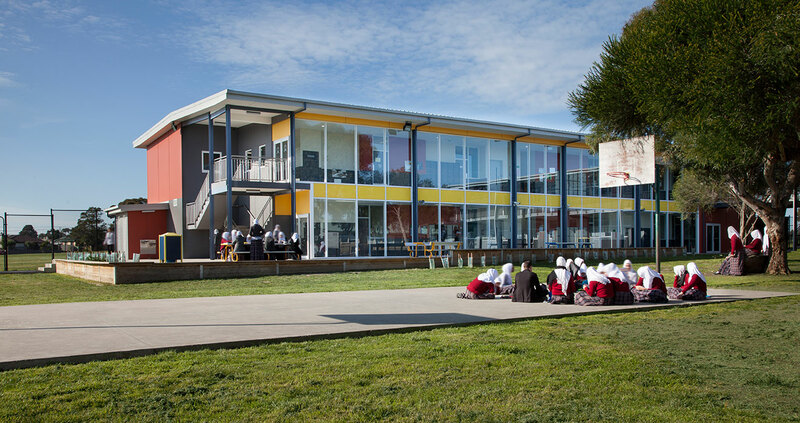 Sirius College have completed over $15M worth of buildings designed by us, using Construction Management and contractors from within the school community.